“In the dream were people of God-like stature. There was no judgment, segregation nor hate. These inhabitants walked around with high self-esteem, infinite intelligence and actually had the literal universe swirling in their eyes. 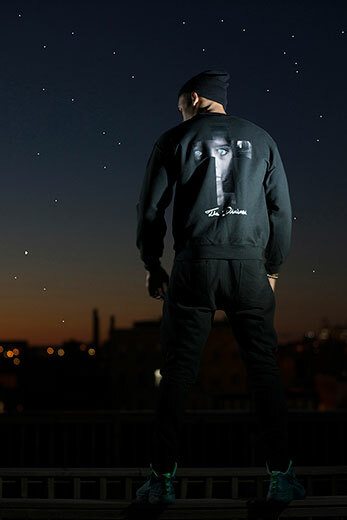 The Divines Co. debuts it’s Fall/Winter line with 5 designs embedded with profound messages using visual concepts and cool art styles. Each piece of clothing is made with the intent to make a statement. Each t-shirt is 100% preshrunk deluxe ring-spun cotton with a fashion fit and very soft. 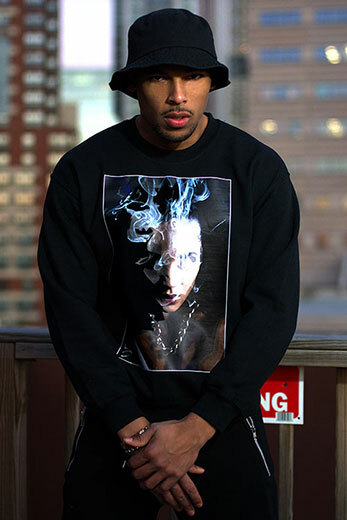 The sweatshirts are 50/50 cotton poly blend with pill resistant air jet-spun yarn. 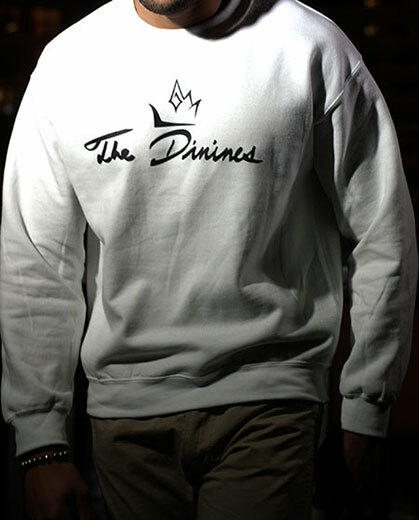 The Divines brand wants to promote a lifestyle in which we strive for the optimum way of life, spread love and power, and treat ourselves as kings and queens. “No matter the situations we face in life, the obstacles we climb and the problems that hurt us, we must keep our heads up, push forward, be inspirational and remain Divine,” says Denzel. 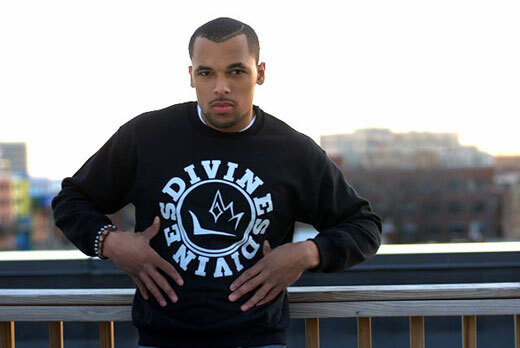 Visit www.thedivinesco.com and join the Divine lifestyle. Use the promo code ILOVEYOURTSHIRT to receive 15% off your Divine order!